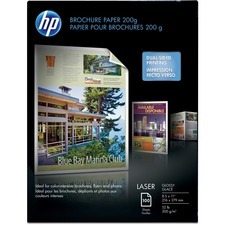 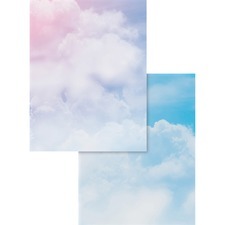 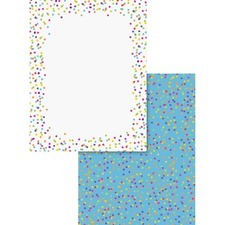 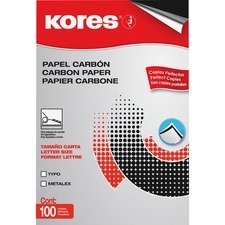 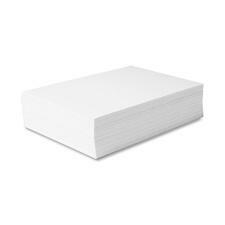 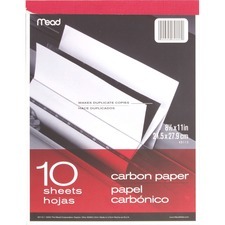 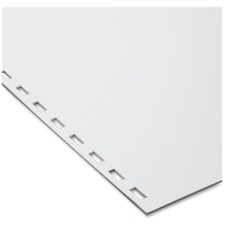 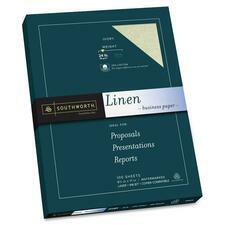 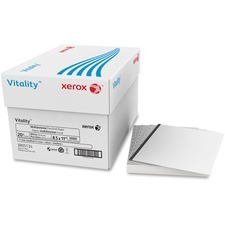 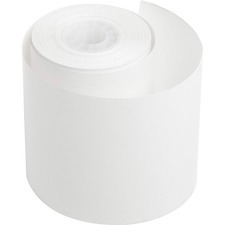 Printer paper in stock and ready to ship. 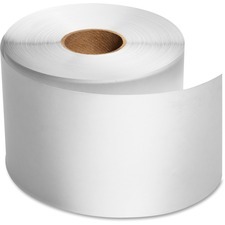 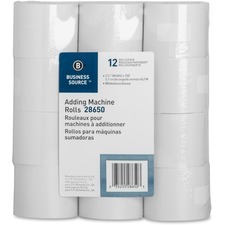 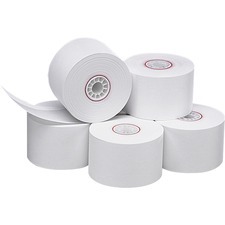 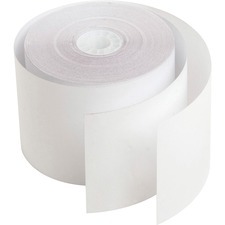 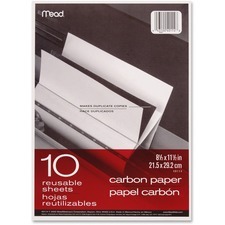 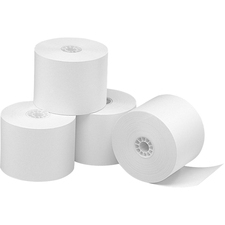 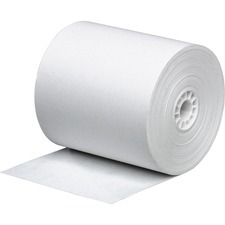 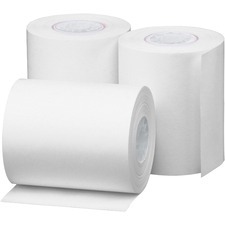 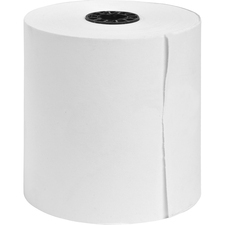 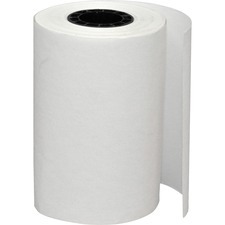 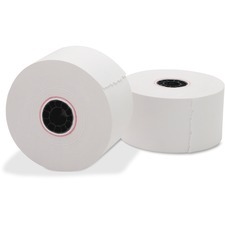 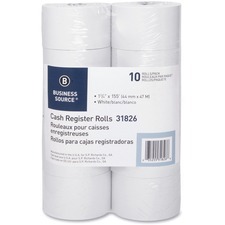 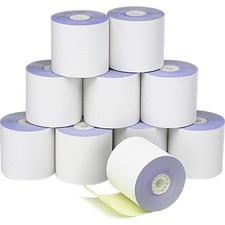 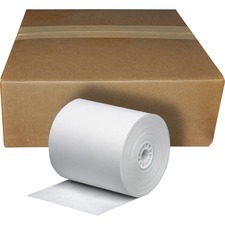 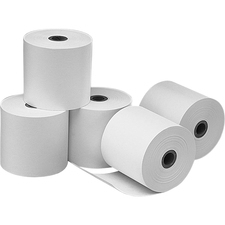 Shop below for a wide assortment of add rolls, financial rolls, calculator rolls, carbon paper, computer paper and memo paper. 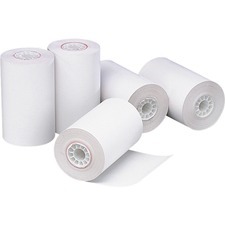 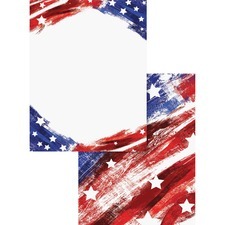 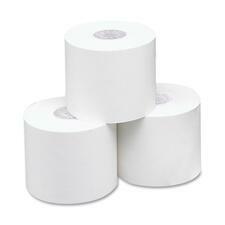 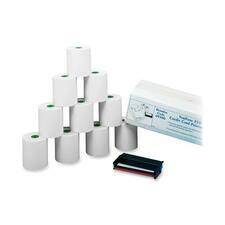 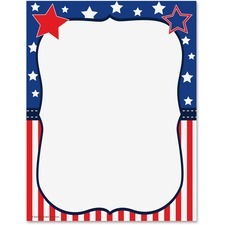 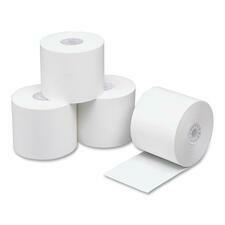 Rapid Supplies is supplying the nation with printed and unprinted stationery and wide format rolls. 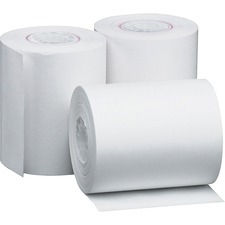 Quantity discounts available at Rapidsupplies.com.